In the independent scene, singer songwriters are a trope in themselves. There are so many of them that critics like myself get inundated on a daily basis with their new EP’s and albums. Hence, it’s refreshing when an artist comes across my desk that occupies the singer songwriter scene with the conviction and talent of a performer that could actually pen some worthwhile music worth exploring. MoeDeLL, a new indie Americana artist, may very well be one of those songwriters. Let’s check out his new record, ‘Local,’ to find out why. 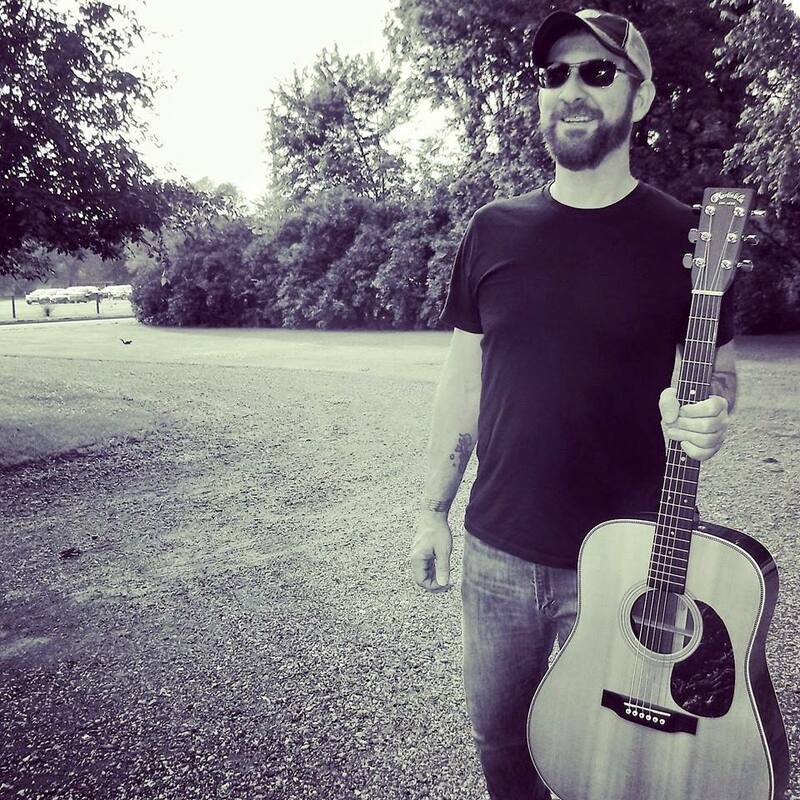 Now, MoeDeLL is indeed a singer songwriter, but that persona is baked into a country rock style with heavy infused with Americana. Typically that combination results in an overproduced hodgepodge of ‘“commercially viable” references and pop choruses. Fortunately, MoeDeLL doesn’t fall into that bottomless pit. The opening tune, ‘Better Days,’ is a superb excursion through his raw, authentic sound. It’s foot-stomping, it’s well written, and it’s performed with a fantastic backing band. That backing band is instrumental, no pun intended, to MoeDeLL’s success throughout ‘Local.’ That isn’t to say, however, that he can’t hold his own masterfully. ‘Sunk,’ the second track on the album, is a bizarre Eddie Vedder-esque interlude of fast-paced acoustic jamming and atmospheric crooning. It’s a statement of individuality, I think. It’s MoeDeLL reminding the listener that he’s as much of an individual entity as he is the frontman of a particularly well-organized studio band. ‘Devil’s Lake’ may be one of the best Americana songs in the indie scene from the last year of releases. The song hits you upside the head with an acoustic guitar, or at least, whatever is left of it after this track. MoeDeLL and his band tear into the landscape of ‘Devil’s Lake’ with fierce passion, and as a result, it’s two minutes of the best Americana rock and roll around. ‘Just A Little Bit’ is one of the more endearing tracks on the album. If John Denver and Bruce Springsteen had ever collaborated, I’d argue they may have arrived at a conclusion akin to ‘Just A Little Bit.’ The track has the folksy, home-grown boy sentiment of the former icon and the ferocity of the latter’s vocal style when approaching similar Americana themes. As the album wraps up, ‘Notes To No One’ and ‘Where I Come From’ offer bombastic efforts through thunderous percussion and rustic lyrical themes. In particular, the latter’s enthusiasm is notable, and MoeDeLL’s stories of fishing and cars are surprisingly charming. The band’s harmonies are splendid, concreting the track’s relevance as one of the strongest on the album even further. The closer, ‘Uncle Joe,’ is one of the better exhibitions of MoeDeLL’s lyrical and compositional diversity. The minor key explorations are captivating and the banjo lead is memorable. ‘Local’ is a fantastic record very much worth listening to. MoeDeLL has managed to occupy the Americana singer songwriter space in the indie scene authentically and articulately, which is a very, very hard thing to do. He’s the real deal, however, and I’d love to see where he goes next creatively.